For such a common word, strategy is often misunderstood, misinterpreted, and misapplied. Given the complex challenges facing organizations — and entire societies — we must grow more and better strategists. 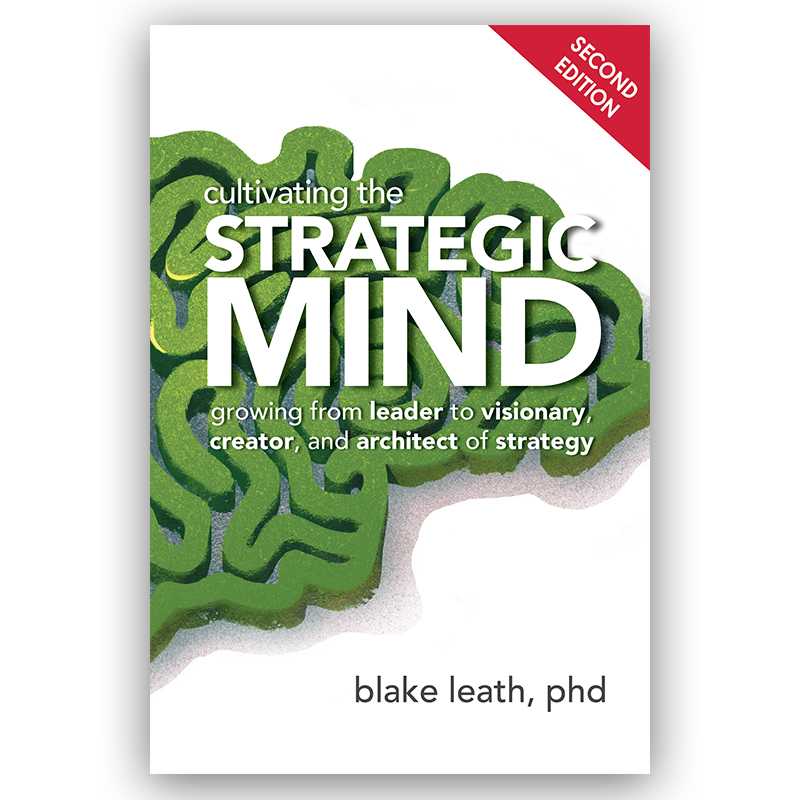 If you believe in the fundamental importance of thinking as a differentiating competency for exemplary leaders, it’s time you treat yourself to the book you’ll want to share with your colleagues — the one written with you in mind and designed to guide leaders on the journey to visionary, creator, and architect of strategy.